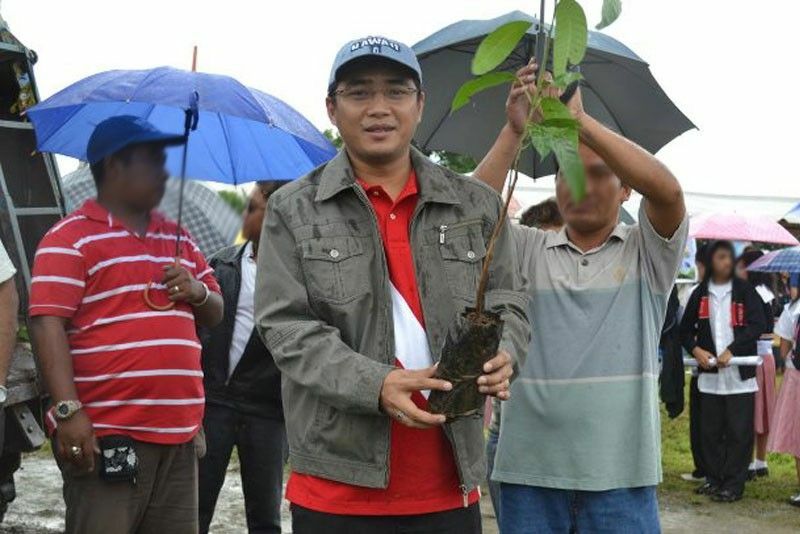 MANILA, Philippines — The charges filed against Mayor Melandres de Sagun of Trece Martires City, Cavite in connection with the killing of Vice Mayor Alexander Lubigan last year have been dismissed. The investigating panel of the Department of Justice led by Senior Deputy State Prosecutor Rassendell Rex Gingoyon junked the double murder and frustrated murder charges filed against De Sagun for lack of probable cause, DOJ Undersecretary and spokesman Mark Perete said yesterday. Perete said prosecutors only found probable cause to indict the alleged gunman Ariel Paiton for two counts of murder and Councilor Lawrence Arca of Maragondon, Cavite as an accessory to the crime. Lubigan and his bodyguard Romeo Edrinal were in a Toyota Hilux driven by Romulo Guillemer when they were ambushed along the Trece Martires-Indang road last July. Edrinal survived the attack. De Sagun had earlier denied allegations that he had a hand in the murder of Lubigan, who had announced his intention to run for mayor of Daraga. De Sagun said he has no motive to kill Lubigan because he is not seeking any position in the May elections. Lubigan’s widow Gemma has announced her plan to run for mayor. She will be pitted against De Sagun’s father Melancio, a former mayor.